Whats NOT cool with Other DTG Print providers? You will find with majority of other DTG print providers that they have limitations to the quality of the print. They use Epson based printers that have been converted to print on to garments/fabrics. The machine is not designed for this purpose so the quality and speed of printing is not to “commercial” standard. The software and inks do not provide for bright pigmentation printing. Especially on white garments, most people will notice that the result is dull/faded. This is because the viscosity of the inks in these Epson & Other based systems are quite runny/thin so they tend to bleed as soon as the ink droplet hits the garment causing the print to look faded/dull. Why our DTG Technology is Awesome! We have invested in the top of the range purpose built COMMERCIAL GRADE Direct to Garment Digital Printing Machine. 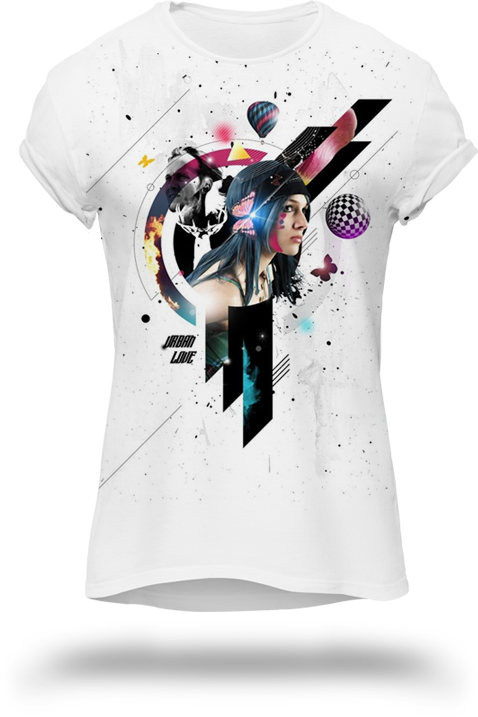 Full Colour Printing on WHITE & DARK GARMENTS!!!! Our team is able to source and supply ready made or custom made garments should you require such a service. 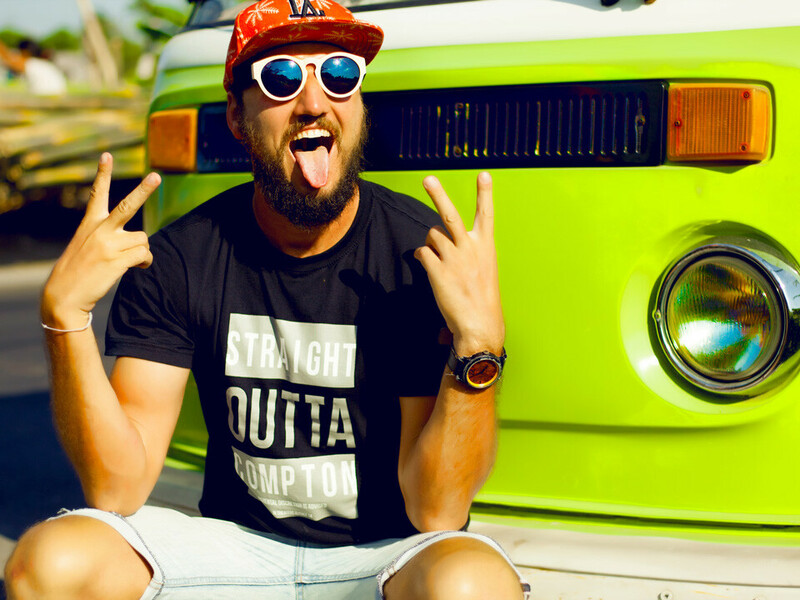 These include items imported and Australian Made T-Shirts, polo’s, sloppy’s, jackets, caps, bags, stickers, corporate wear and so on. Pro Print Group is dedicated in ensuring that your finishing touches are catered for on all your outgoing apparel. Available as an additional service, we can help you with packing/unpacking, poly bagging, swing tagging/labeling and organize delivery of your goods on a timely manner nation wide. We have our own fully equipped state of the art graphic designing facilities that can create and design images as per your specifications. Visit our Graphic Design page for more info. Or call our team now at 1300 366 129 to discuss about your printing needs! Sounds like what I need, but I want a quote. What do I need to provide you with? Artwork: We can only print and create screen prints from Adobe Photoshop .PSD (at 300DPI) and Illustrator .EPS files, so these would be preferred. If you do not have artwork in these formats, we can redraw it for you for a very cost effective fee if need be. Dimensions: As long as your artwork is less than 350mm wide by 400mm high, we can digitally print it. Garments, or items: We need to know what kind of items you’re looking to digitally print onto. Are they shirts / polo’s / hoodies etc? Positioning: Where abouts would you like your digital prints placed on your garments / items? Quantity: Price also changes depending on the quantity you’d like. The more you order at one time, the cheaper the price per print will be! Branding is one of the most important aspects of running a business, especially in today’s competitive market. You need to create your own distinct identity and make sure this identity remains visible to all and is exposed to a large number of audiences. At Pro Print Group, we recommend custom t-shirt printing to achieve this purpose. Why choose our corporate t-shirt printing services? We can provide the garment – Why waste time and money trying to find the best garments? Simply tell us what and sizes of garments you need and we’ll handle things for you. We’ll make sure the garments are of good quality and comfortable to wear. 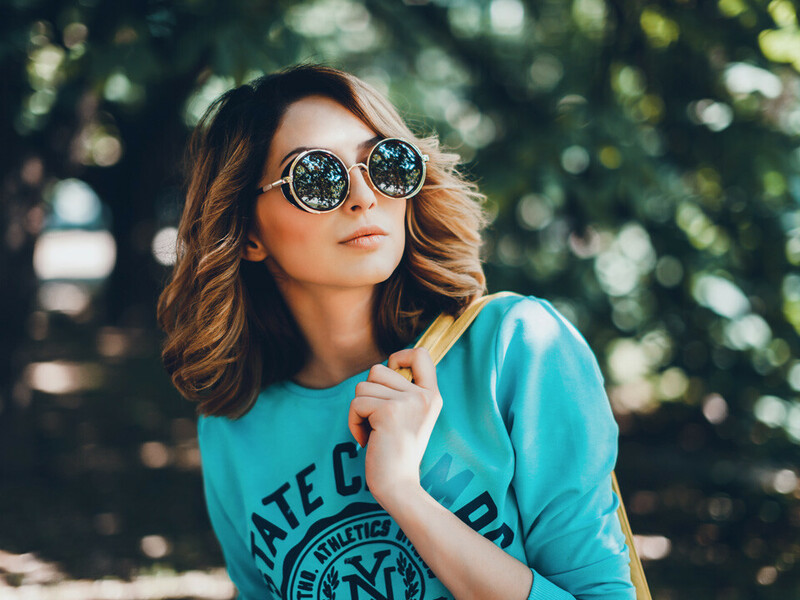 We have connections with some of the best t-shirt manufacturers in the local industry so you won’t have to worry about the clothes becoming worn or damaged too soon after purchase. Branding and design – If you already have an established brand, you don’t need to do much to get the design printed on the t-shirts. Just upload your brand logo or imagery onto our website and provide instructions on the placement and size of the branding. If you don’t have an established brand logo and design, you can ask our designers to handle that for you. All you need to do is explain what kind of design or logo you want and give our designers a brief introduction to your company. That will allow them to create a design that is a good representation of your brand and identity. Easy bulk ordering – It’s very easy to order our t-shirts in bulk, even if you need them in different sizes and colours. Just mention how many units of each size and colour you need during the ordering process. If you’re sending your own garments, all you need to do is ship them to the address mentioned on our website. The entire process and requirements will be mentioned on the website so ensure the shipment doesn’t get lost. We offer a number of custom printing options to our customers so you can choose what’s best for your company. 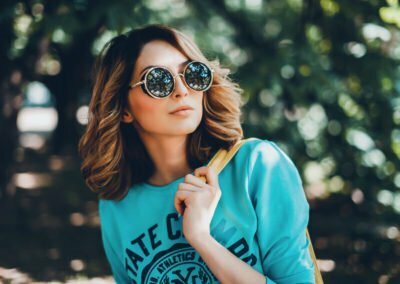 Printing techniques – We offer three different printing techniques and all of them have some distinct advantages. 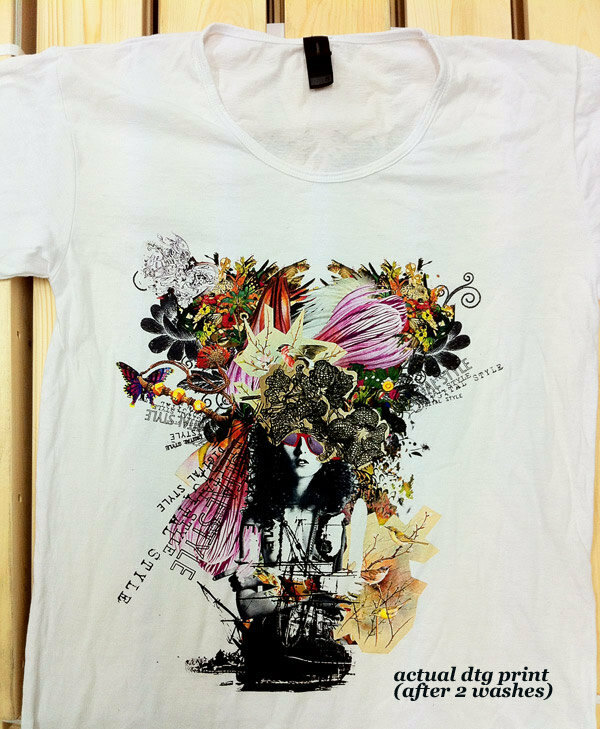 The options are direct-to-garment digital printing, screen printing, and digital transfers. Our customer service team can help you determine which printing technique is ideal for you. Embroidery – Some customers want something a little more permanent and textured and for them, we recommend embroidery. This technique has a 3-D effect and can enhance the appearance of your logo or brand design. Placement and size – You can choose the location and size of the logo or graphic design based on your requirements during the ordering process. Our website will let you test different placements and sizes before you place the order. If you want to know more about the process of corporate t-shirt printing, don’t hesitate to get in touch with us at Pro Print Group. You can contact us or give us a call at 1300 366 129. We’ll send you a quote within 24 hours! GET A QUOTE WITHIN 24HRSSHOP ONLINE NOW!